Hello, Thank you for visiting our site, Our family has been involved in raising dogs for over 120 years starting with my great grandparents in the late 1890's. 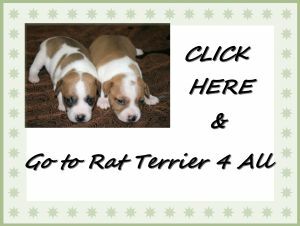 My Husband Lynn and I bought our first Rat Terrier in 1995 "Spiders Cracker Jack" We now specialize in "Giant" Rat Terriers, the old fashioned larger dog and have been actively breeding them for over 23 years. We have 2 daughters Heather and Bryanna who now breed and raise AHT's. 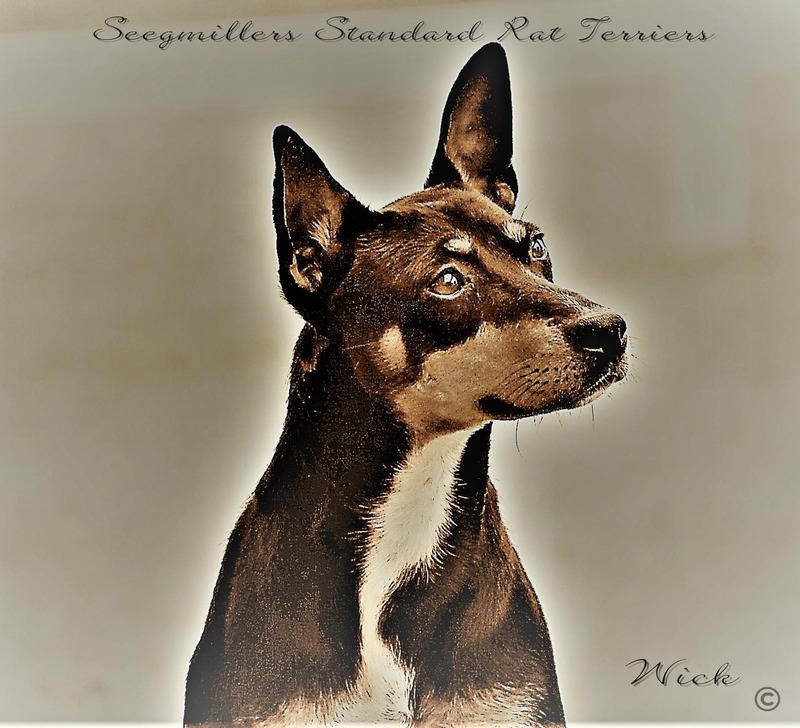 SEEGMILLER bloodline Rat Terriers are an all around dog capable of winning Champion status in the show ring, obedience, hunting and perfect family companions and farm dog. Their loyalty is unmatched and I truly believe they are a perfect canine package for any walk of life. We do have puppies at times through the year, with planned mating. All our puppies are raised in our home. If you have questions you may call or schedule an appointment to drop by the ranch for a visit. 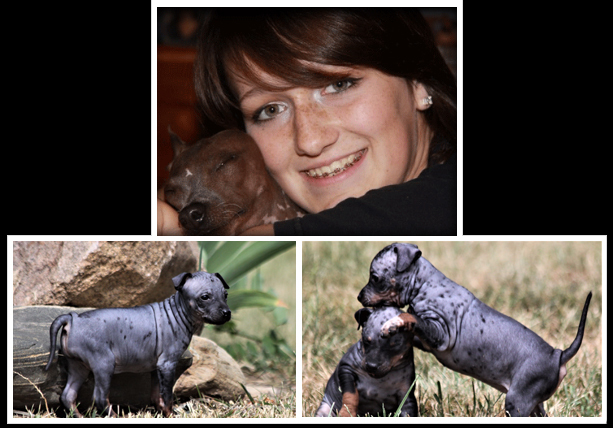 We are very passionate about raising the best quality puppy we can with health and temperament above all else. The Standard Rat Terrier is a very versatile breed with many unique things to offer new owners and breeders alike. Rat Terriers are very intelligent& loyal dogs and the SEEGMILLER Giant Rat Terrier bloodline (Old Fashioned Rat) just takes the bar up a few notches. They are beautiful and elegant dog larger in size with a cut muscle definition. My family is proud of the dogs we have raised in the past 23 years. I have served as the President of the Rat Terrier club of America, We show our dogs in conformation AKC shows, performance and we also hunt them. Really this is the dog that would have met you and the Farm gate in the 1930's and 40's they are the TRUE original Rat Terrier before the dust bowl caused many families to leave the farms. If your looking for a legend you have found one in every single Seegmiller Bred Rat Terrier. *All adults are health checked yearly for Patella, Heart and breeding soundness according to Missouri State Laws. For people with allergies and who do not want dog hair or the general "flea" problems that most dogs have. This is the perfect pet for indoor. They are also perfect for companion animals. Here are some of the dogs we have bred, they have done us proud by becoming AKC Champions & Grand Champions. We now show in AKC Shows and are now full breed AKC recognized! You will see quite possibly a SEEGMILLER Rat Terrier at Eukanuba or even Westminster!!! ~Shaped by the hand of man, molded for years culled for traits and characteristics desired......truly they are molded in our own image. We have focused our efforts to find and preserve the original old traits & characteristics with original verifiable pedigree of the amazing Giant Rat Terrier. Giant Rat Terriers are not simply large Rat Terriers! We have sought out lines from old breeders all over the USA. 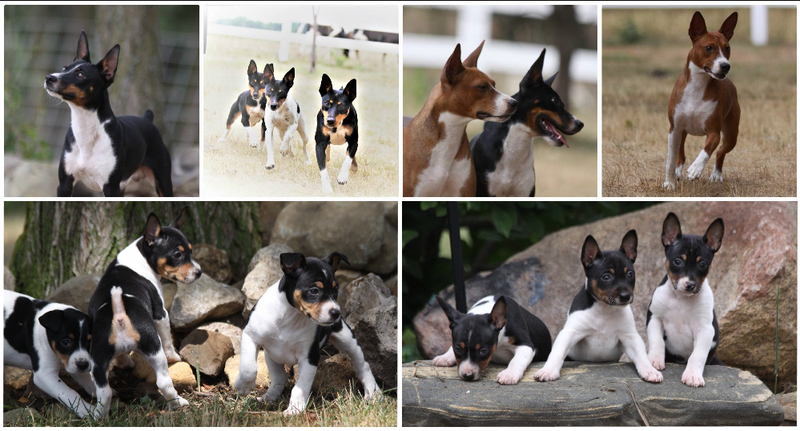 We have produced some excellent females for the giant Rat Terrier breed and hope to for many years to come. I take a great deal of pride in producing top quality examples of this amazing dog. Our family enjoys the stewardship of the large Giant Rat Terrier and hope to see them flourish and prosper for many years to come. Over 90% of a puppies temperament comes directly from its mothers rearing, without a rock solid dam you have nothing. I am quite critical of all females used because we strive for an all around versatile dog with high intelligence and die hard loyalty. ***Here at Seegmiller Kennel we strive for an erect ear, 25-30# weights on females and 16-18 inch at the shoulder height, we breed for AKC standards. Type A body structure with good rear angulation,beautiful fronts & hard top line and nice tight cat paw. I like to see a female with a somewhat broader skull and a wedge down to a nicely squared off muzzle. The overall appearance of a sleek and muscled hunting machine, with a fine short hair coat. I will not breed chocolates, blues, merles into the line as I am a traditionalist and desire the original look. I believe we have succeeded in this quite nicely and I also look forward to the future with bright optimism. ~ of the 400 breeds of dogs alive today all have decended out of just 5 female wolves in East Asia.